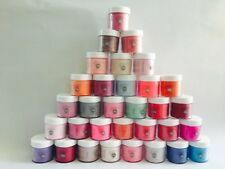 HARMONY GELISH. STRUCTURE GEL - TRANSLUCENT PINK. STRUCTURE USES Protect Color. Fix Thin, Brittle Nails - Color For Flawless Nails. We promise we will work with you directly to resolve any issue you may have. 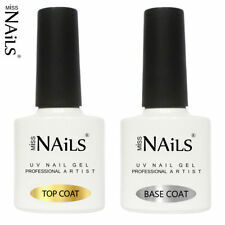 • it is applied without using UV lamp (it dries on a nail plate). • A hint of pink to enhance natural nail beds. Made in USA. • Cures in 3 minutes. We promise we will work with you directly to resolve any issue you may have. Actual Images of the item are shown above. 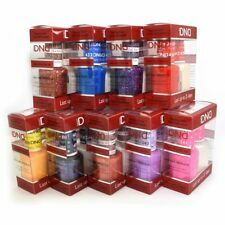 DND Daisy Soak Off Gel Polish Top Coat & Base Coat Duo 0.5 oz ON Sale! 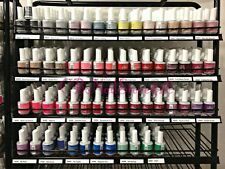 GELISH Gelcolor Nail Gel - TOP and BASE Coat / 15ml Top Coat and Base Coat SALE!